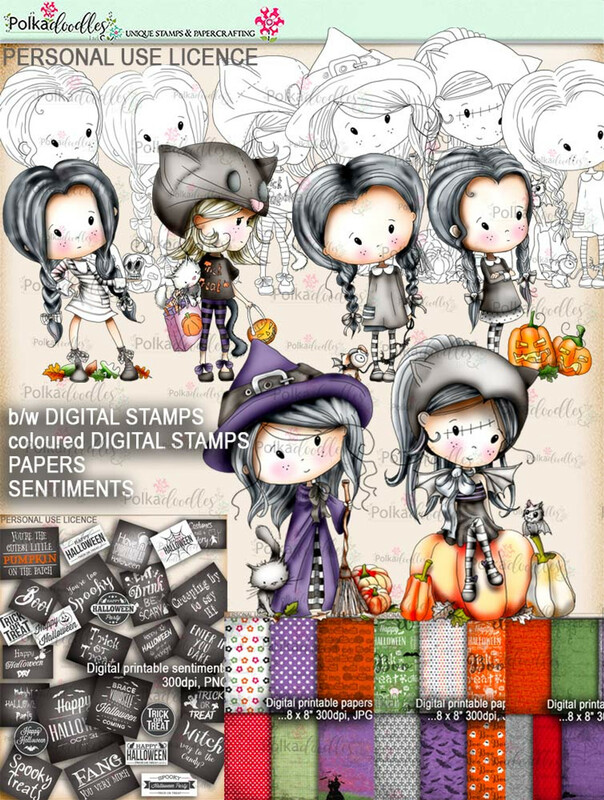 NEW THIS MONTH! 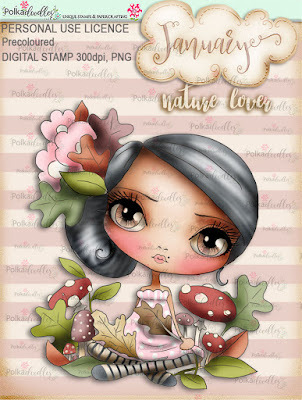 WELCOME TO JANUARY - WE LOVE HER! 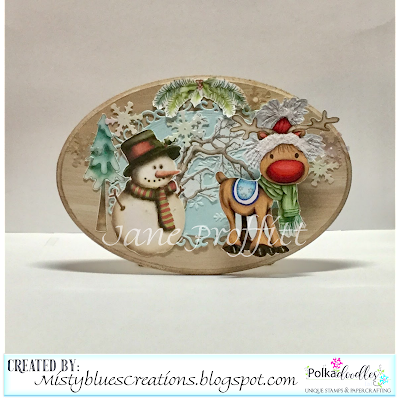 Yvonne - I made a 7x7 card using Winnie Wings which you can see here. 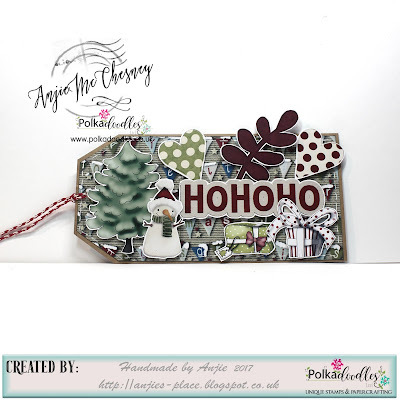 The wee parcel embellishment is from the same collection as is the sentiment, but I used a paper from the Twiggy & Toots Festive Collection, which you can see here. I coloured Winnie with my copic markers, details on my blog. 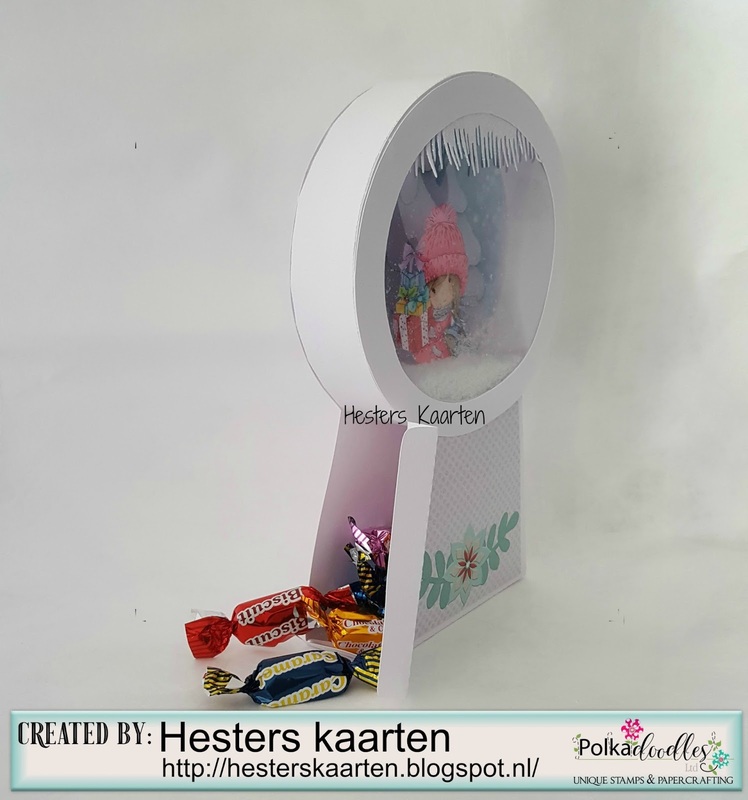 Monica - Gifth boxes are always useful for Christmas and if they are adorable it ´s even better. I used Winnie White Christmas Collection to make my box. 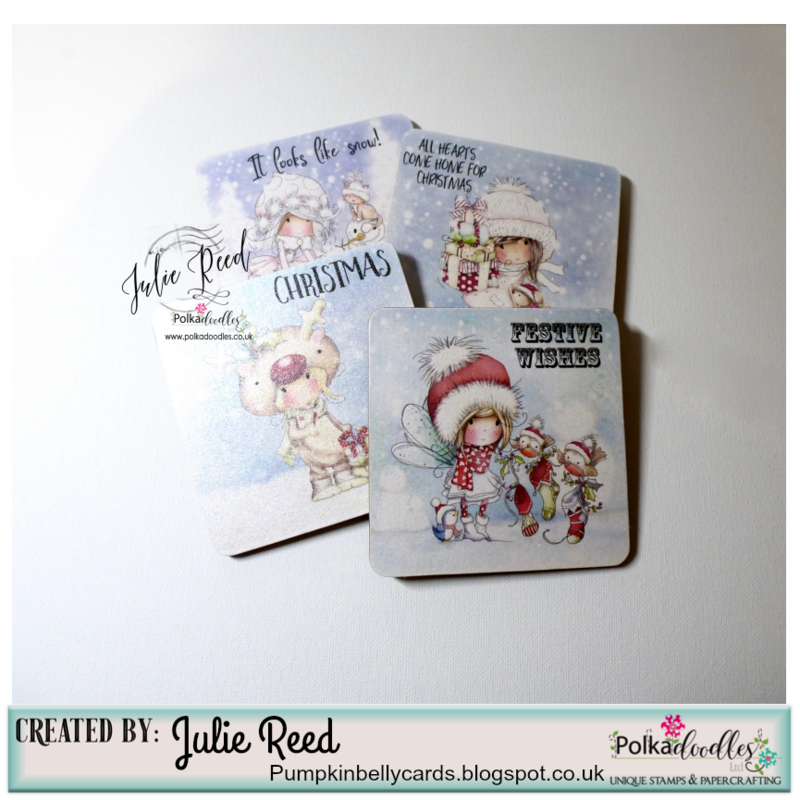 Julie - Last year I made several sets of coasters using Winnie Winterland and they were so popular I gave them to my Family, so I have made myself a new set with Winnie White Christmas. 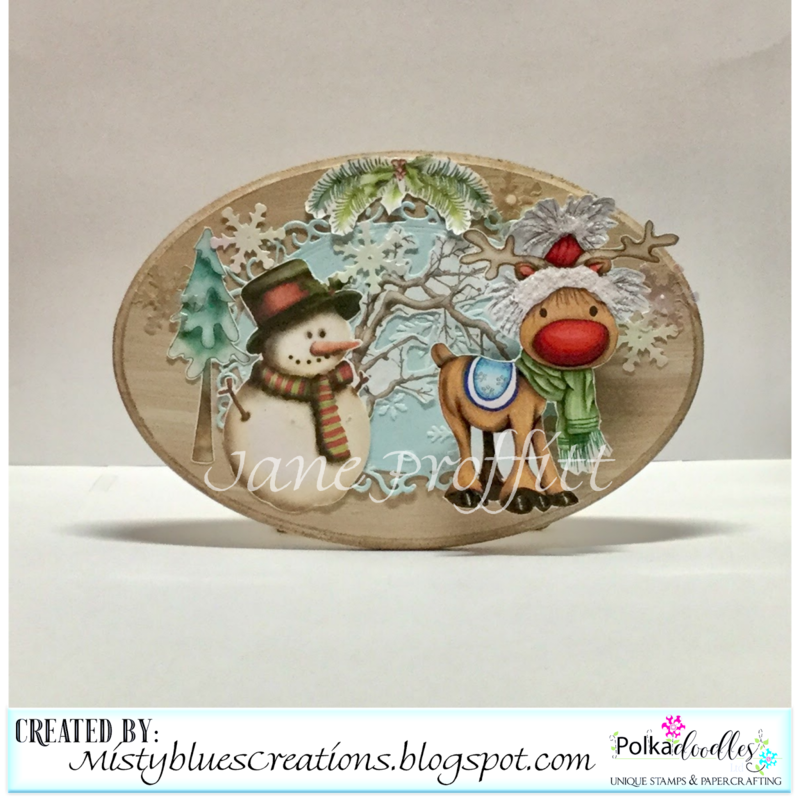 Anjie - I've used the gorgeous Winnie White Christmas download collection to make this. 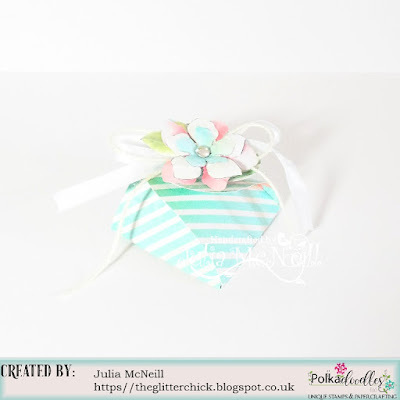 All the info is on my blog. 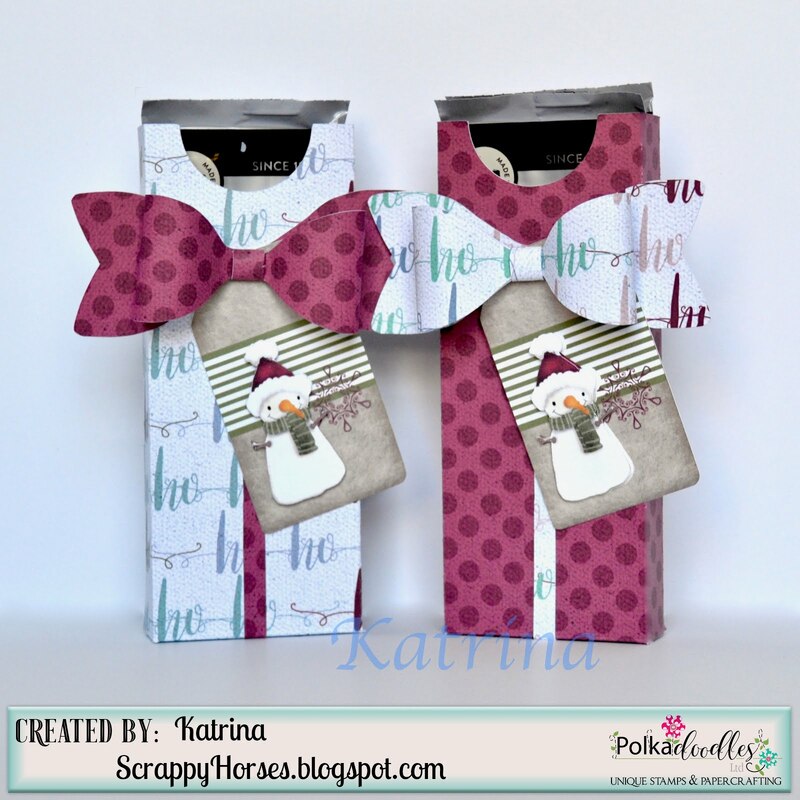 Katrina ~ These chocolate boxes are made using the wonderful papers from Winnie White Christmas combined with the bows from Work & Play 8. 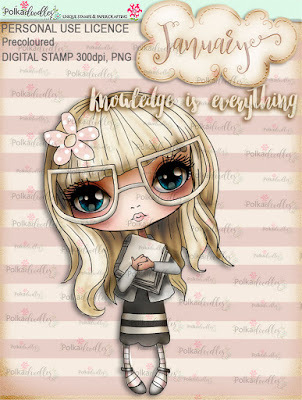 There is more info about the tag on my blog. 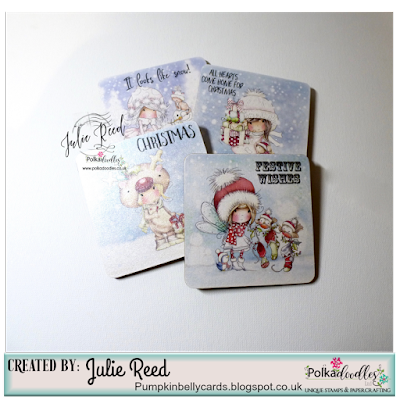 Jane S - I have decorated a gift bag using stunning pre-coloured images from the Winnie Winterland Collection. 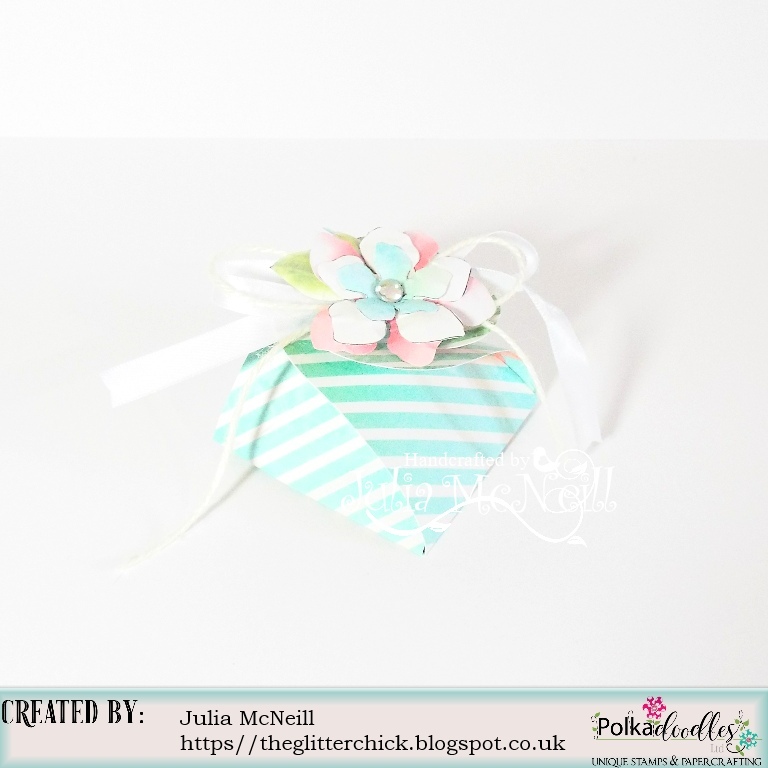 Julia Today I have made a little gift box ... it is a very tiny box, but they say that big things come in small packages. 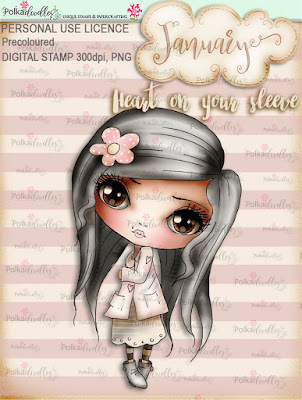 I have made this using the fabulous Winnie in Winterland kit. Željka-Hello!! !For this week I used gorgeous Paper Heaven 5 from Winnie Winterland collection for my Noel door sign and made embellishments with foliage from Baked With Love collection. 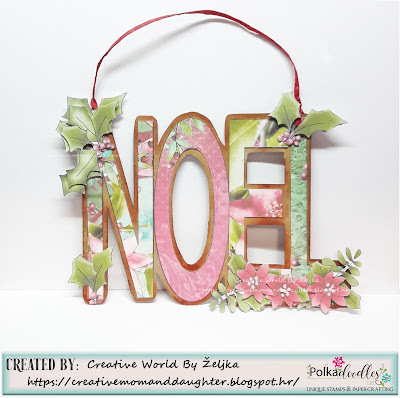 Jane P- Needed to add a bit of Christmas cheer to the walls of my craft room so I made this cure little plaque using Winnie White Christmas, Festive Christmas and Winnie Winterland collections. Claims must be received by 03/11/17, please refer to Challenge rules at top of blog. 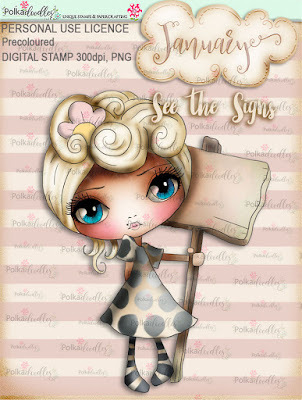 Please email us sales@polkadoodles.co.uk quoting DCW430001 to claim your prize of 3 digi images from the digi store!